Michelin-starred restaurants are always synonymous with expensive food and an endless waiting list. While the latter might be true thanks to the hoards of people wanting to sample these award-winning fares, it is actually possible to find affordable Michelin-starred restaurants around the world. In fact, Singapore is home to one of them with the first hawker stall in the world being awarded a Michelin star. S$3 for a plate of soy sauce chicken, anyone? In the spirit of searching for award-winning food that won’t break the bank, we’ve rounded up 10 of the most affordable Michelin-starred restaurants around the world. Below, you will find a breakdown of what these restaurants are known for and how much (or little) you can sample them for. After all, everyone loves a great deal. It’s even better if it’s Michelin-starred. The restaurant brand itself has been around since 1862, making Lao Zheng Xing one of the oldest Shanghainese restaurant in the city. However, the current Lao Zheng Xing is actually a copycat of the original that surprisingly surpassed its predecessor. 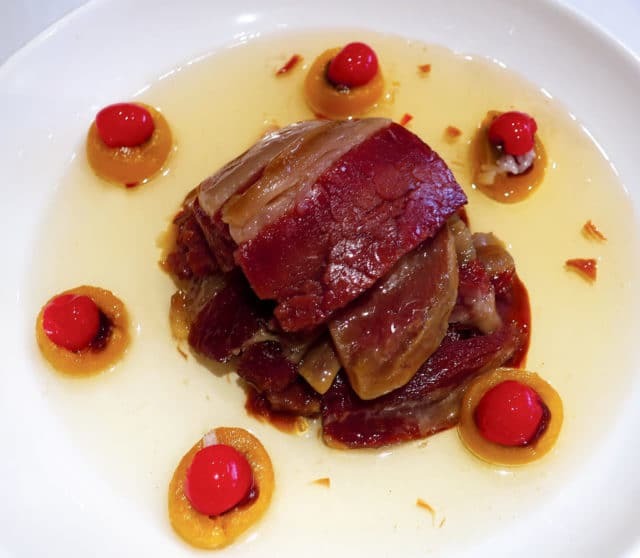 The restaurant was awarded one Michelin star in 2016, serving up traditional Shanghainese cuisine. One of the restaurant’s popular dish is deep fried river shrimps, made daily by one chef who has perfected the art of deep-frying it for over a decade. A dish starts at ¥100, approximately RM60. 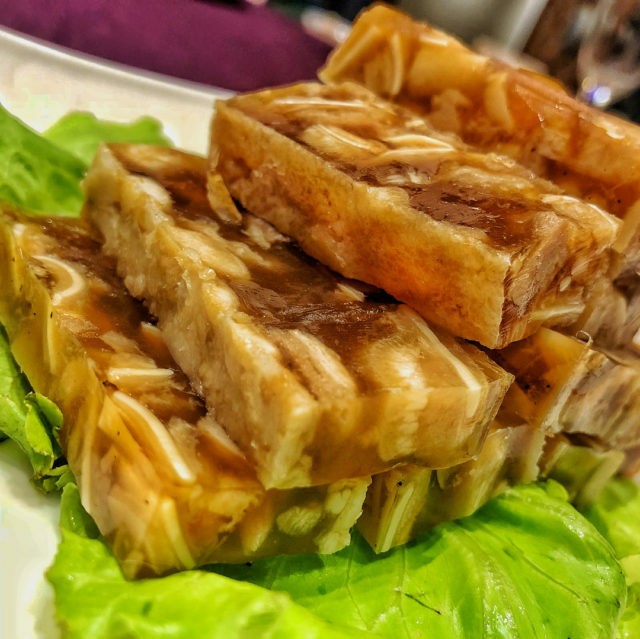 Serving up classic Cantonese cuisine in a classically grandiose Chinese setting, 3 Coins in Taipei will certainly take you back to the days of old Chinese glamour. But the main star here isn’t the interior — it’s the food, of course. This one Michelin star establishment has people flocking over with its Peking duck, crispy pork buns, and steamed abalones with fresh sundried tomatoes. Prices start at TWD400 (approximately RM52) for an a la carte dish. 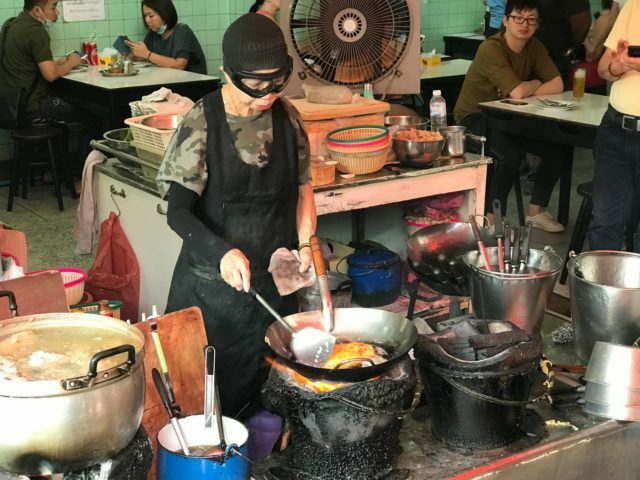 There is simply nowhere else that you could find an older woman wearing a skull cap and motorcycle goggles stir-frying food in a huge wok over hot coal fire. Jay Fai is precisely that place, another hawker stall in this list that was awarded a Michelin star. Seafood is the main affair here, with the most expensive dish in the stall being the crab omelette (Kai-Jeaw Poo), a juicy deep-fried dish chock full of crab meat. that is priced between ฿800 to ฿1,000, approximately RM130. They’re also known for other dishes, including Drunken Noodles, a Chinese-inspired style of stir-fried flat rice noodles in a hot and spicy sauce, topped with jumbo prawns that have been marinated in wine. Prices begin at ฿400 per dish (approximately RM50). Not all Japanese Michelin-starred restaurants have to be exorbitantly expensive, as Ginza Ibuki proves. 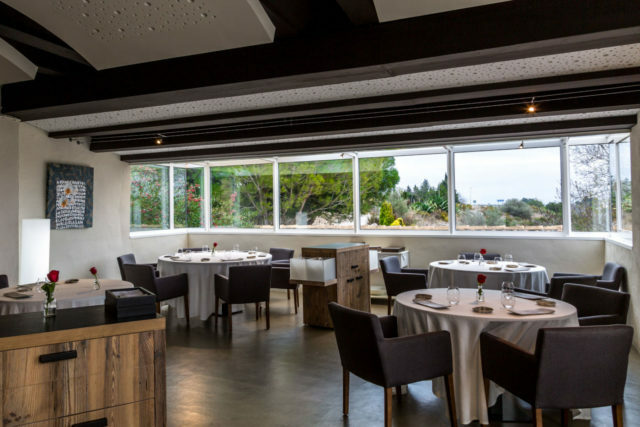 For three years in a row, the restaurant has been awarded one Michelin star, and it’s not difficult to see why. 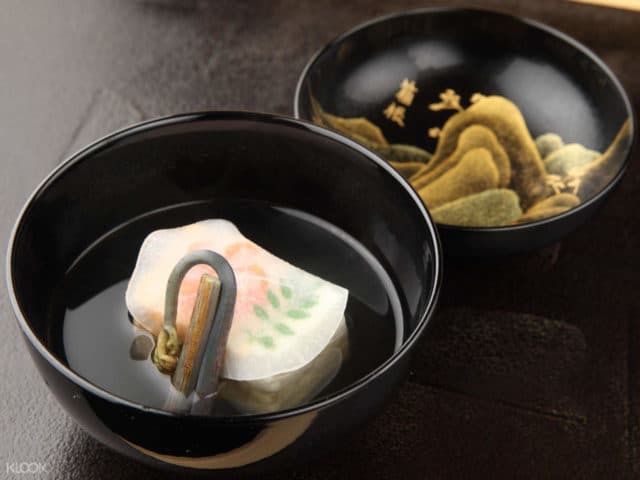 Head chef Sadahisa Yoshizawa has been perfecting his art since he was 19 and opened Ginza Ibuki in 2010, serving traditional Japanese kaiseki meals. Despite looking deceivingly simple, these dishes tap into its seasonal ingredients to bring out its fullest flavour at its peak, showcasing just what good produce can do. A set lunch menu goes for ¥1,404, which is approximately RM52. 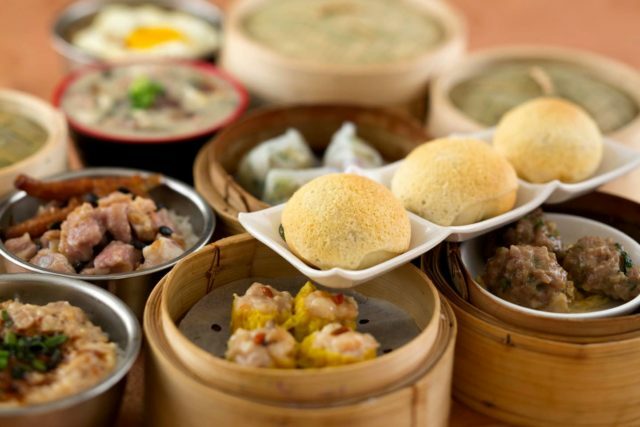 By now, most headed to Hong Kong would have already tried out the iconic Tim Ho Wan and its selection of dim sum. 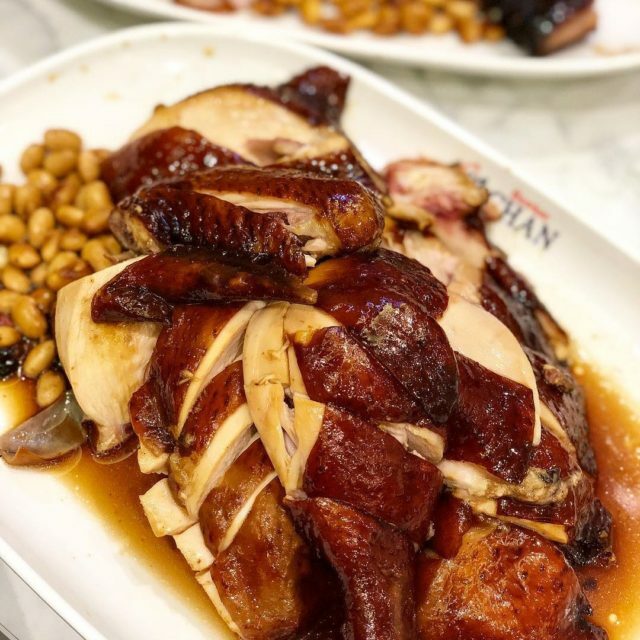 But for those who have yet to, you’d be pleased to know that the dim sum giant is still dishing out some of the most affordable Michelin-starred dishes out there. The Sham Shui Po branch is more spacious compared to its original branch, but don’t be shocked to still see long queues outside. While all 20 dim sums are good, be sure to keep an eye out for the crispy pork buns and carrot cake. It costs about HKD30 for an a la carte meal (approximately RM15). Behold, the cheapest Michelin-starred meal one can get: Liao Fan Hong Kong Soya Sauce Chicken Rice & Noodle in a hawker centre on Smith Street, Singapore. The store was awarded one Michelin star back in 2016, and the queue to taste it has never gone away since. Be sure to go early, as the owner only prepares a set amount of chickens a day and will close once they run out. Naturally, the star of the show here is the soy sauce chicken with its crunchy skin and juicy, tender meat. Served alongside steamed rice ladled with the same soy sauce, at S$3 a plate this is as affordable as it gets. The stall also serves other types of meat as well, from roast pork or pork ribs to char siew. 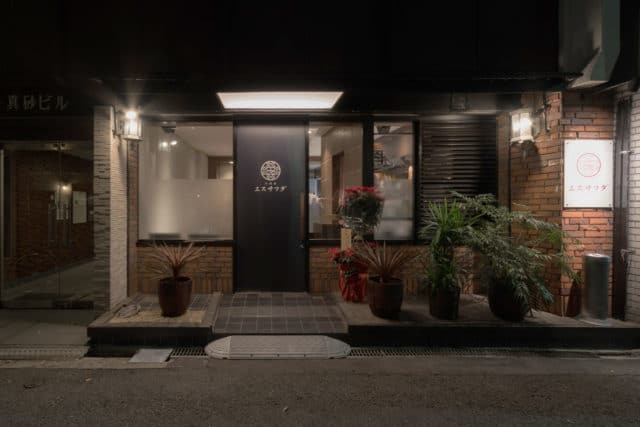 There’s more to Korean food than ginseng chicken and barbecued meat, and Hamo embraces that with its Jinju-style cuisine based from that particular area in South Korea. 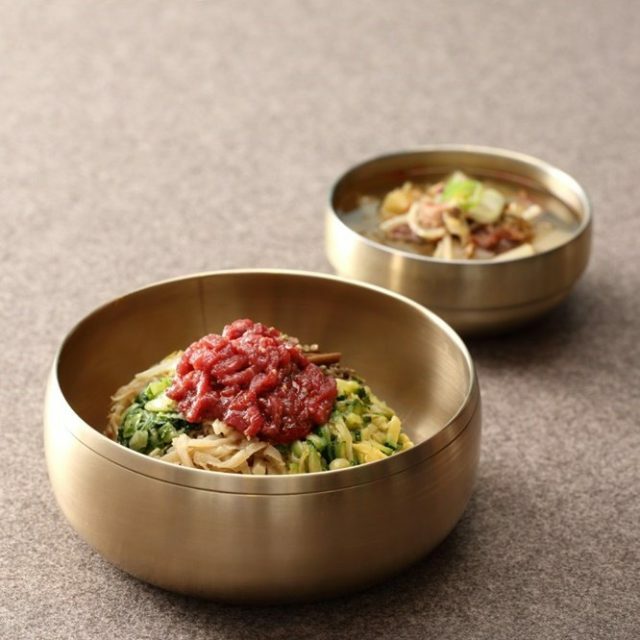 In particular, Jinju-style bibimbap is the most revered, often called Chibowhaban — flower-like rice decorated with seven gems. Of course, that is the must-order when you’re there, especially since it comes with a side of beef and turnip soup. Another dish to order is the stir-fried vegetables tossed in fragrant mustard sauce. An a la carte meal starts at KRW8,000, approximately RM29. While it may sound strange to have Chinese food while in Japan, Chugokusai S. Sawada in Osaka looks set to make you want to try it, especially since it was awarded a one Michelin star. Focusing on Cantonese cuisine, owner and chef Sawada Shuhei learned his skills in Hong Kong and brought it over to his restaurant later. It garners attention as authentic Cantonese cuisine is not commonplace in Osaka. A must try? His crispy chicken. Prices begin at ¥1,080 for a set lunch menu, which is approximately RM40. Can you even say you’ve been to Spain if you haven’t dined in one of the obscure restaurants in the middle of nowhere that so happens to serve some of the best food you’ve ever had in your entire life? We thought so. L’antic Moli is precisely one of those restaurants in an obscure location — housed in a former flour mill in the middle of the countryside. This one Michelin star establishment is worth the drive to, and it is updated with a daily menu, specials board, and an a la carte option based around gastro tapas. There’s also a tasting menu if you feel like splurging. The restaurant prides itself on sourcing local and organic ingredients. Owner and chef Vicent Guimerà is a leader of the Slow Food movement and known for making good seafood dishes. A lunch set menu here can go for EUR14.50, which is approximately RM67. 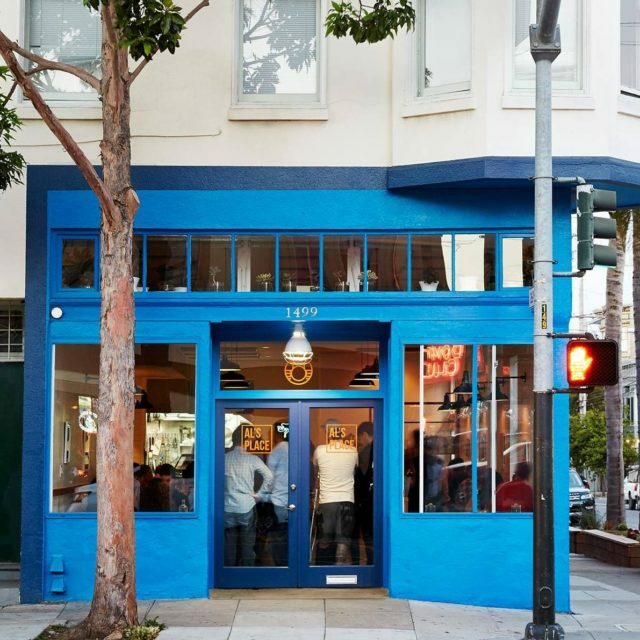 The name makes it sound like a diner, but this 46-seater restaurant serves up some of the best food in San Francisco using only the best-sourced produce. Oh, and it also has one Michelin star. Al’s Place focuses on a pescetarian philosophy, but its vegetables are the main star. Think large new potatoes that are grown just for the restaurant, brined for 96 hours in water with salt and cabbage leaves, then fried in rice bran oil. Baby lettuces are served on crushed avocado with the fregola in a pickled pea broth. These are just a few items on the menu that have patrons returning every time. The best part is that it costs you only US$18 when you order a la carte — that’s about RM73.